Star Tribune reports that Worthington, Bemidji, and Duluth are the favorites to receive the new office. Along with new government offices, Governor Walz pledged additional gestures including being the first Governor to host an iftar dinner celebrating Ramadan. While speaking to a controversial group Council For Islamic-American Relations, a non-profit that has been linked to terrorist groups, Governor Tim Walz announced that he plans to open up at least three new government human rights offices in greater Minnesota to fight Islamophobia. 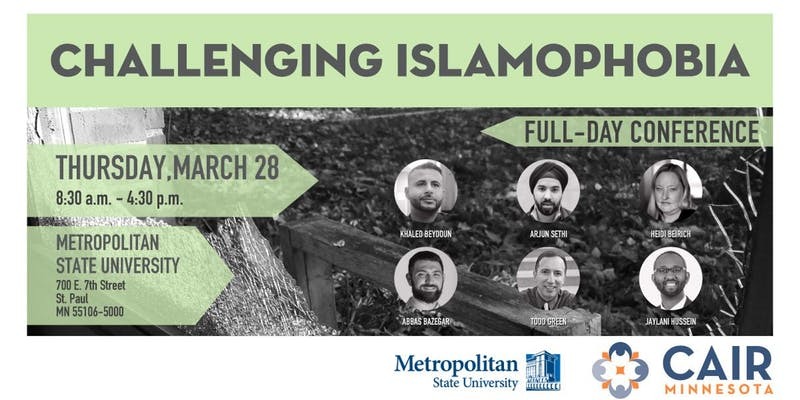 The comments were made during a full day seminar on Islamophobia hosted by Metropolitan State University. Read the full document linking CAIR to Terrorism.